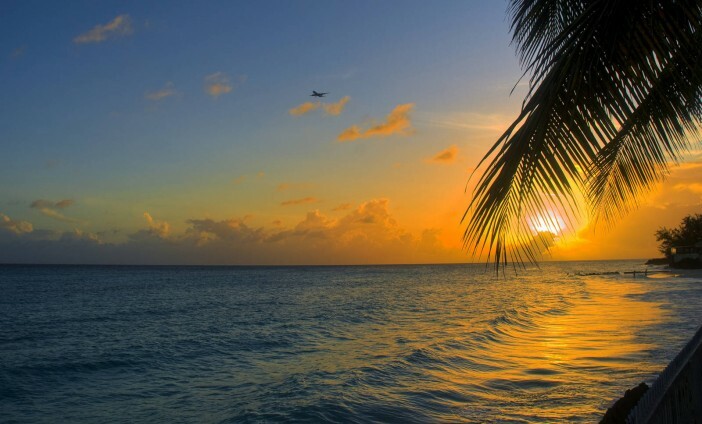 Few places evoke images of paradise quite like Barbados. This beautiful, quaint Caribbean island is popular amongst the rich and famous with good reason – and with Cruise 1st Australia you could visit for less than you might think. See our cruise deals visiting Barbados here, or read on to find out more about what makes it such a fantastic place to visit. A small island in the Lesser Antilles, Barbados spans just 167 square miles, meaning you can easily get around the whole island in one trip. The island was discovered in the late 15th century by Spanish navigators. English settlers arrived in the 1600s and it was later colonised by the British. Not until 1966 did Barbados become an independent country and a Commonwealth Realm. There are plenty of things to see in Barbados – but the chances are you’ll want to spend much of your time lounging around on the pristine beaches, with their white (and even pink) sand and palm trees. However, you can have a great time hiring a car and just touring the island – it’s small enough to see in a few days at the most, and the views along the way are truly stunning. Unusually, you can also view the British Airways Concorde – the ill-fated plane which used to run weekly trips between London and Bridgetown. A must for aviation enthusiasts! And the food isn’t bad here, either – in fact it’s great! Try a huge range of local fish, from tuna to swordfish to flying fish. It’s all freshly prepared and delicious. This cruise sets off from Cape Liberty and visits Labadee, San Juan (Puerto Rico), Philipsburg (St Maarten), Fort de France (Martinique), Bridgetown (Barbados), St Kitts and then back to Cape Liberty. After a flight from Australia, you’ll embark on a cruise from Miami which visits San Juan (Puerto Rico), Charlotte Amalie, Philipsburg and back to Miami. Following your flight from Australia, your cruise sets off from New York and visits Cape Liberty, King’s Wharf, Philipsburg, San Juan, Labadee and Cape Liberty.